The best idea in long time came today from Lynn. 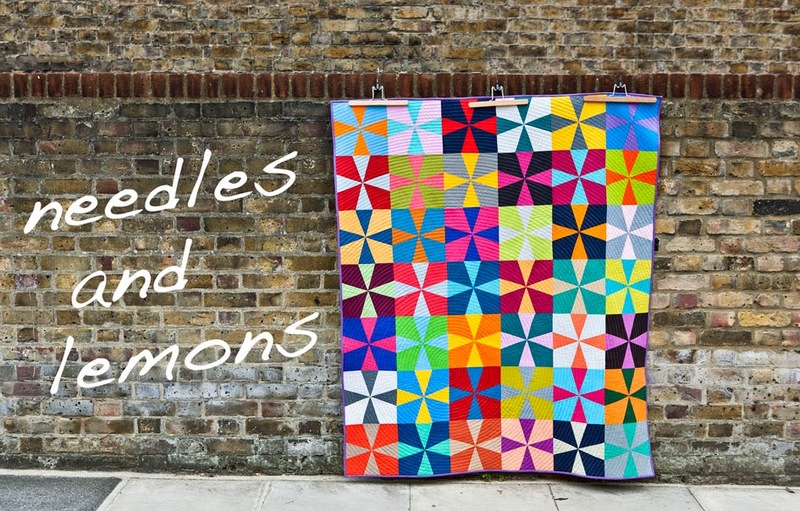 She created a flickr group where all British quilters can join and get in contact with each other. Why haven't I thought about that before !! Lynn is on the ball, no doubt about that. Hopp over her and joint if you live in the UK. I would love to star a Bee too and Lynn started a thread for anybody who is interested.